· The size of the house you’ll buy matter because it might cause you inconvenience. If the house you purchase is too small but you are a big family then it will cause nuisance. It could get chaotic. And, if your house is too big and you are just a family three or four, then you might not communicate well with each other. In short, the right size for the home is just the best. This can help you bond with your loved ones well. · It can cost too much. If you buy more space than you need, it is inevitable that the money you spend is too much as well. 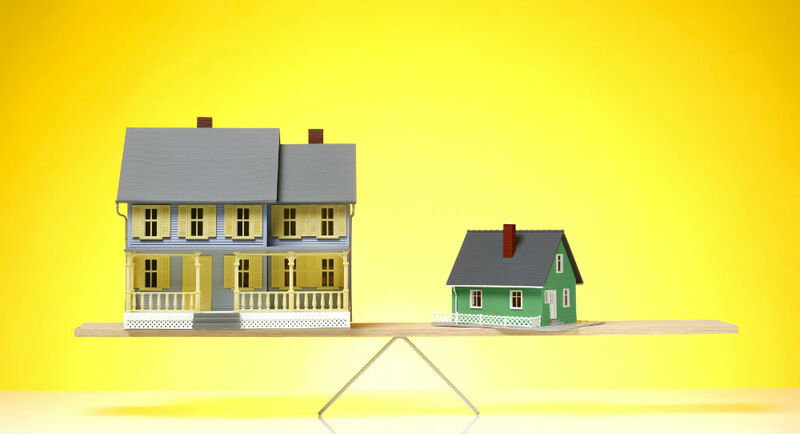 You will save money if you get the house that comes with the perfect size. · At the end of the day, what you need is more important than what you want. You may want the home or property because it is wide and huge but when you realize that it is too much space, then you’re going to regret it.